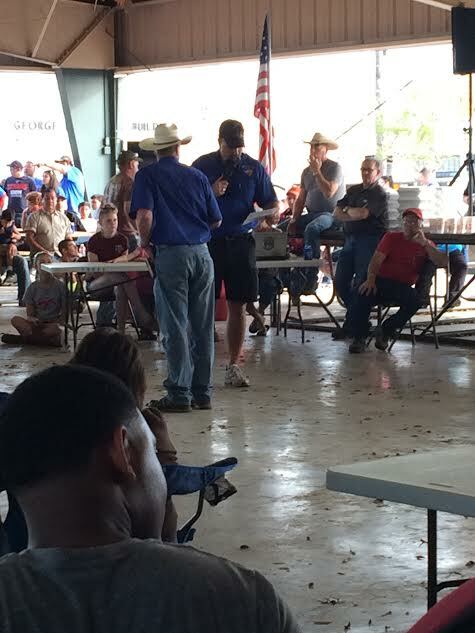 March 28th and 29th were a huge success for the Rosenberg Masonic Lodge and the annual Scholarship Cook Off and Auction. We were able to help raise money that will be given to deserving high school seniors so that they can forward their education. We even had a couple of items won, then donated back so they could be bid on again! Wonderful folks. December 15, 2013 – Gypsy Motorcycle Club benefit for Fort Bend Seniors and Fort Bend Women’s Center was a big success. Thank you Gypsies for allowing us to be a part of your special day.